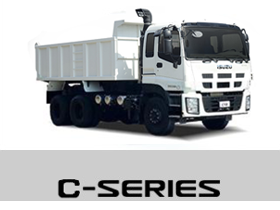 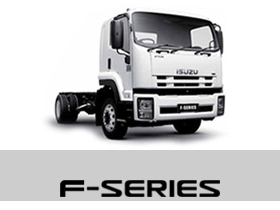 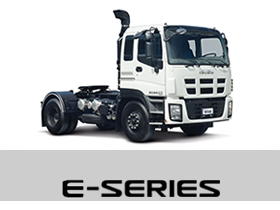 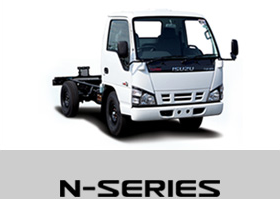 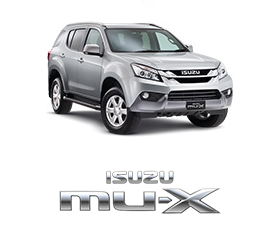 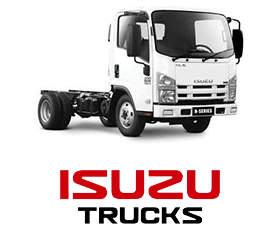 Isuzu Auto Dealer | AC Automotive | Come and Visit the Newest Ayala-owned Isuzu Cebu Branch. 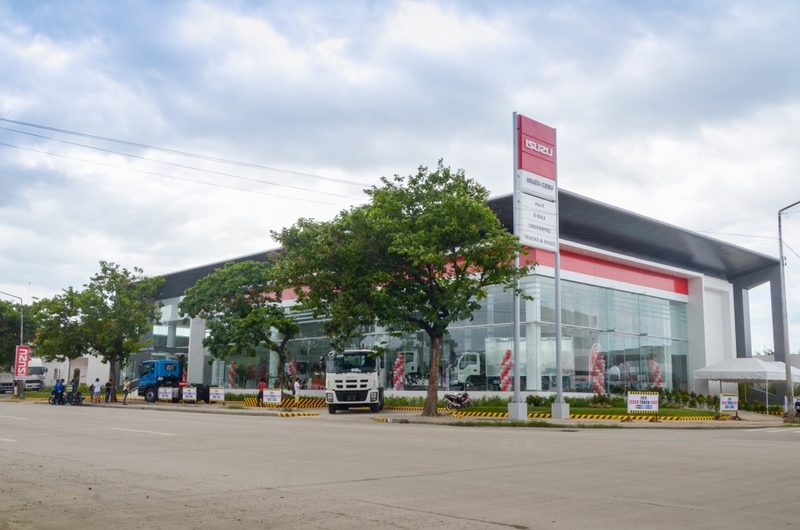 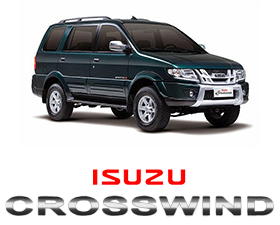 In its bid to better serve its customers, the local arm of Japanese car maker has opened its Isuzu Cebu Branch. 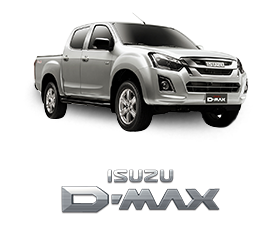 Come and visit us now!